Will sitting close to the TV hurt my kids’ eyes? Posted January 26, 2012 under Ask the Mediatrician. Are static images on TV harmful to toddlers? 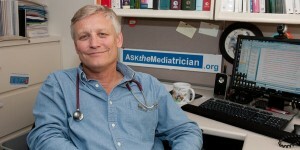 Posted January 12, 2012 under Ask the Mediatrician.